Our members now receive discounts on your favorite brands with Terp Deals. Save 25%, 35% even 50% off at over 150,000 restaurants, retailers and more nationwide! You no longer have to be on campus to have access to the many benefits of your membership!! 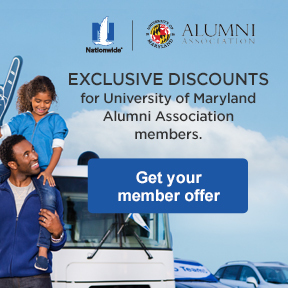 For the first time, Maryland Alumni Association members nationwide can enjoy discounts at both popular national brands and local favorites. NOTE: You will need your Alumni Association membership ID number to register. 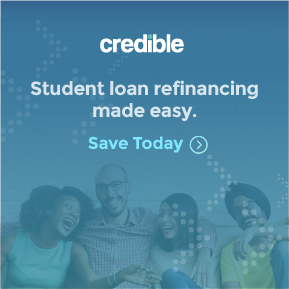 You only have to register to access Terp Deals one time. Following the initial registration, you simply “Sign In.” This is a separate log in from your Event Profile/Alumni Directory account. 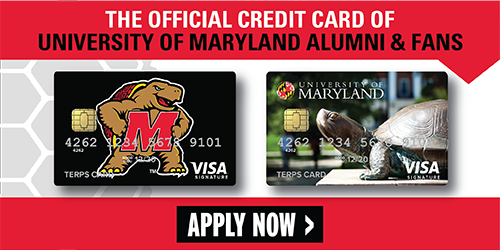 ID numbers can be found on your membership card, on mail items from the Alumni Association in the address window or by calling the Membership Office at (301) 405-4678. Click here to learn more and view the FAQ!